Most parents, myself included, would be quick to say no. After all, none of us wants to raise an entitled child who always wants more, doesn’t appreciate what they have, and often disregards the wants and needs of others to make sure their own wants and needs are met first. But many of us are raising entitled kids, whether we want to admit it or not. We live in an age of overabundance, instant gratification, selfies, and helicopter parenting, at a time when kids get prizes or ribbons just for participation. Parents are working long hours and have a limited amount of time to spend with their kids, and all too often the word “no” is replaced with gifts or a blind eye to keep the peace. Limits and consequences often fall by the wayside. The result is that, according to parenting expert and author Amy McCready, we’re in the middle of an entitlement epidemic. Our kids are out of control, and many of them lack basic traits such as empathy, a solid worth ethic, kindness, and a sense of personal responsibility. But fear not. If you suspect that your kids have fallen into the entitlement trap, there are plenty of things you can do to throw them a rope and haul them out. Yes, it will take some work, but kids are resilient, and they learn fast. They’re full of imagination, wonder, creativity, and kindness, and changing a few things will let those positive traits rise to the surface. Here’s what raising entitled kids is costing us and some strategies to reverse the trend. Raising children is expensive; the cost of having a baby is higher than ever. Raising an entitled child takes these costs to a whole new level. Parents often spend small fortunes and max out credit cards to give their children “the best,” all while running themselves ragged. Your child has more clothes than she could possibly wear in a typical school year, many of them by top designers, and much of the time, they’re left on the floor. On a daily basis, your toddler’s room looks like a toy store exploded. It’s packed to the rafters with cars, stuffed animals, LeapFrog accessories, and action figures. You frequently give your kid more money to supplement their allowance because they spent it all and want something else. Your kids are too busy watching TV or playing video games to help out around the house. Rather than start a fight, you just do their chores for them. Your kids frequently blame others when things don’t go their way. You often have to buy a treat to get your kids through the grocery store without a temper tantrum. Your kids feel that rules at school or sports practice don’t apply to them. At 10pm, you’re working to finish your son’s science project that’s due tomorrow. He didn’t get it done even after you reminded him, and you don’t want him to get in trouble. Your daughter demands that you all go out to eat rather than eat the meatloaf you prepared for dinner, and you cave. It’s easy to see how all these costs — financial as well as psychological — can add up. Entitled kids can be difficult to live with and be around, and they often grow up to be entitled adults. Entitled adults typically have a low threshold for obstacles and lack the persistence and resilience needed to overcome challenges. They expect opportunities to come their way without working to make them happen. They frequently mismanage their money because they don’t know how to save or delay gratification, and they often turn into angry, demanding spouses or partners. These are the people who chew out the clerk at the grocery store because they were overcharged $1 for strawberries. These are the people who take credit for team efforts at work. In short, entitled adults are the people you don’t want to hang out with. None of us wants to raise a human no one likes being around. We want to raise someone who’s compassionate, has good manners, shows respect, and is honest. So, what can we do to get our kids off the entitlement train? Every parent wants the best for their children. But there’s a fine line between wanting the best and giving the best. All too often, parents find themselves giving their kids everything, smoothing down obstacles and catering to every whim out of love. But over-parenting often does more harm than good. Kids quickly turn into whiny, demanding emperors, and parents are exhausted trying to keep peace in the kingdom. Here’s how to turn things around. 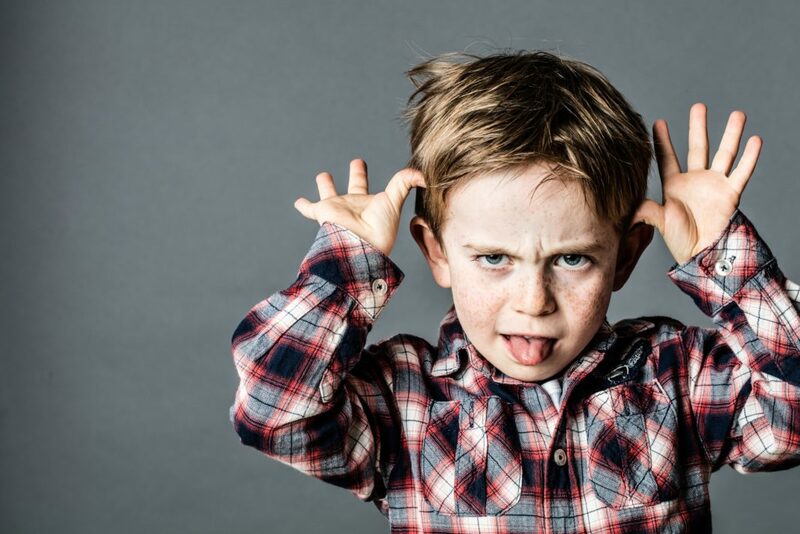 Do you avoid telling your kids no because you don’t want to deal with the resulting outbursts and tantrums? We’ve all been there, and doing it from time to time isn’t a huge deal. But when this avoidance because a habit, there’s a good chance your child will grow up unable to deal with disappointment. Coping with disappointment and learning how to bounce back are key to being a happy and successful human being. 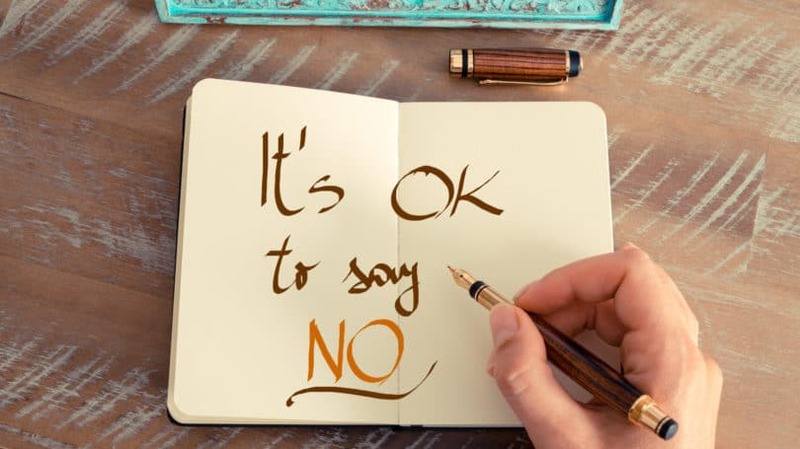 That doesn’t mean you need to say no to everything, but you do need to define which behaviors and requests are unacceptable and say no to them. Walk into a typical child’s room, and you’ll be bombarded by the sheer amount of stuff. According to Statista, the average U.S. family spent almost $500 on toys in 2015. Many kids have so many toys they rarely play with some of them. However, science shows that kids are happier with fewer toys. A study published in the journal Infant Behavior and Development found that kids with fewer toys experienced a deeper level of play than kids with more toys. Kids with fewer toys also played with those toys longer and were less distracted. It is possible to practice minimalism with kids, and you might be surprised at how much happier your kids will be with fewer toys. Deborah MacNamara, a clinical counselor in Vancouver and author of “Rest, Play, Grow,” advised in an interview with Today’s Parent that parents follow their children’s cues when it comes to choosing which toys to leave out. By age 5, she says, most kids show a preference for the type of play they most enjoy. This might be building towers, pretending to cook or serve food, or playing tea party. Leave out toys or props that encourage the type of play they love most and take the rest away. Also leave out toys that encourage play in multiple ways. For example, a doll can be many different things, while an action figure can really only be one character; Buzz Lightyear, for example, is hard to picture as anyone but Buzz Lightyear. 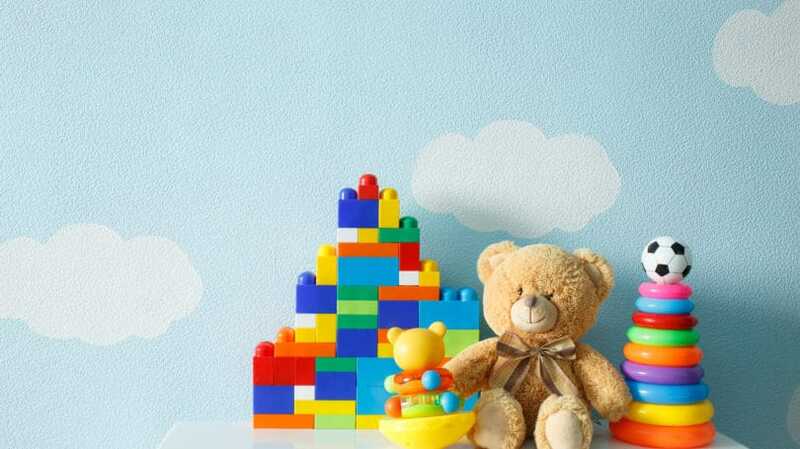 Stuffed animals, blocks, and art supplies also encourage multiple types of play and help build a child’s imagination. Another option is to rotate toys using a toy lending library. A toy lending library can save you a lot of money because, instead of buying a new toy, you simply borrow one and return it a week or two later. As your child outgrows toys, you can donate them to the library for other children to enjoy in the years to come. It’s a win-win for everyone. Do you give your kids an allowance? If so, is it money given freely, or do they have to do chores to get it? Some parents distribute a set amount to their kids each week for their own use. It can be an opportunity to teach kids how to save and even invest. However, kids who get money without having to work for it will quickly assume that this is how the world works. One of the best ways to avoid an entitlement mindset is to teach your kids how to work. Daily or weekly chores are a great way to do this. That said, kids also need to realize that they’re part of a family, and in a family, everyone is expected to contribute. So, assign them chores to do for free each week as part of the family. You could even give these tasks a different name, such as “family contributions.” Your kids have to do these tasks, and they won’t get paid for them. Once they’ve finished their family contributions, they can do extra chores for money. It can help to set up a chart that lists the chores that are available for extra money, as well as how much you’re willing to compensate for each. 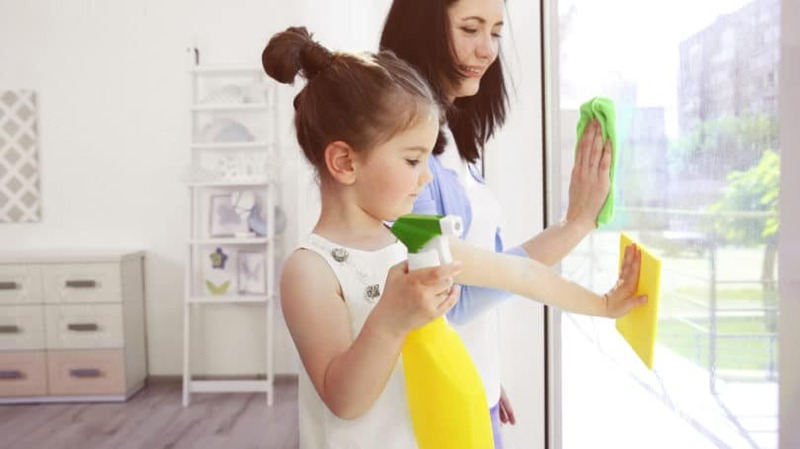 Your children can then choose which of these elective chores they wish to complete. Empathy is the ability to put yourself in another person’s shoes and see things from their perspective. Empathy is a vital social skill and an essential element in emotional intelligence. It also feels good. According to a study quoted in The New York Times, the brain region that’s activated when we win money is also activated when we give to charity. What does empathy have to do with entitlement? A lot. Many entitled children lack empathy. They feel the world revolves around them, and they have little or no interest in trying to understand the thoughts and feelings of others. According to Parents magazine, kids don’t start to understand or model empathy until age 2, and then only in brief episodes. It takes years for children to learn and understand this complex social skill, and parents play a huge role in how well they learn. If you feel your children struggle with empathy, you can do plenty to help them become more compassionate. Role-playing can be a great way for you and your children to explore other people’s feelings. For example, if your daughter had a fight with her best friend, reenact the scene with her and encourage her to find ways she could have smoothed things over. Or, ask her to play the role of her best friend and examine how her comments might have made her friend feel. If your children are younger, you can use puppets to role-play. For example, if your toddler pushed his friend at the playground, reenact the scene at home with puppets. Push his puppet with yours and then ask him how this made him feel. You can also teach empathy by reading with your children. Reading puts them directly into someone else’s life; they’ll get to experience their hardships, their pain, their joys, and their failures. You can see a full list of books that teach empathy at Common Sense Media. Keep in mind that just because a book lists an age range, that doesn’t mean younger kids won’t be able to understand the story. Children understand complex words and storylines better when they’re read to them, compared to stories they read on their own. For example, both of my boys love hearing me read “The Invisible Boy” by Trudy Ludwig. They’re aged 4 and 3, and while the book’s age range is 6 and up, they follow the story just fine. If you want your kids to develop empathy, you have to show them on a daily basis what it looks like in practice. At times, this will be easy; at other times, not so much. Throughout the day, look for ways to put your child into another person’s shoes and consider alternatives to situations rather than jumping to conclusions. Your child will develop more compassion and patience — and so might you. 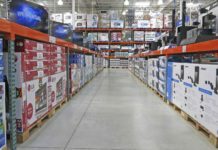 How many times have you lavishly praised your child for behavior that should be a given, such as getting through the grocery store without a tantrum or standing in line quietly waiting their turn? How many times has your child received a ribbon or medal at a sporting event not for winning, but simply for showing up? When we praise and reward for little or no effort, our children grow up expecting praise for every little thing. They don’t develop a desire to learn or to work hard; they develop a desire to please. Instead of learning to love something simply for the sake of doing it, they crave the reward of acceptance or praise. The scholarly website JSTOR Daily cites a study that asked college students why they were learning. The top answer was “achieving the highest grade possible.” Other answers, such as “increasing one’s knowledge” and “undertaking work as a matter of personal challenge,” rated much lower. Now, no one is saying that you should stop praising your child. Children need praise and encouragement to thrive and build self-esteem. However, praise should be reserved for those moments when your child has overcome a difficult challenge, demonstrated perseverance, or created something amazing. So, how can you praise your child appropriately? It’s also important to use your natural voice. Many parents get into the habit of overdoing their enthusiasm, which can sound disingenuous and even erode trust. 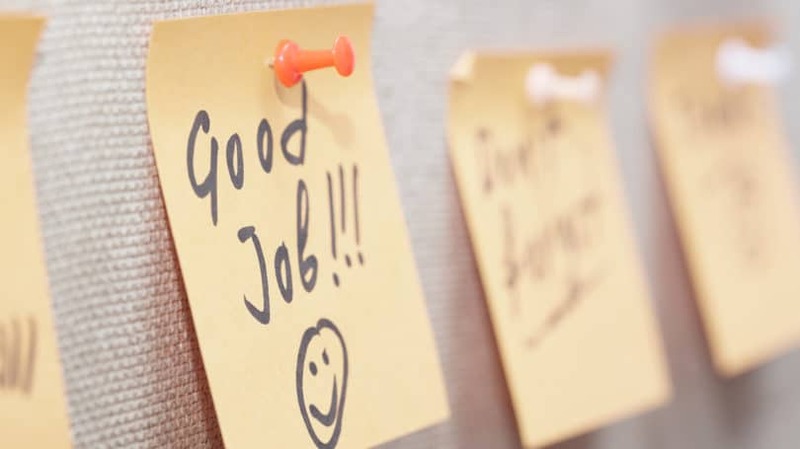 Imagine how you would feel if your spouse, boss, or colleague repeatedly praised your efforts in the same tone of voice you use to praise your child. Weird, right? Honor your children by praising them with respect and sincerity. How many times have you taken your child’s homework or book report to school because they forgot it, even after you reminded them repeatedly to put it in their backpack? How many times have you put your 5-year-old’s coat on them because they were “too tired” to do it? 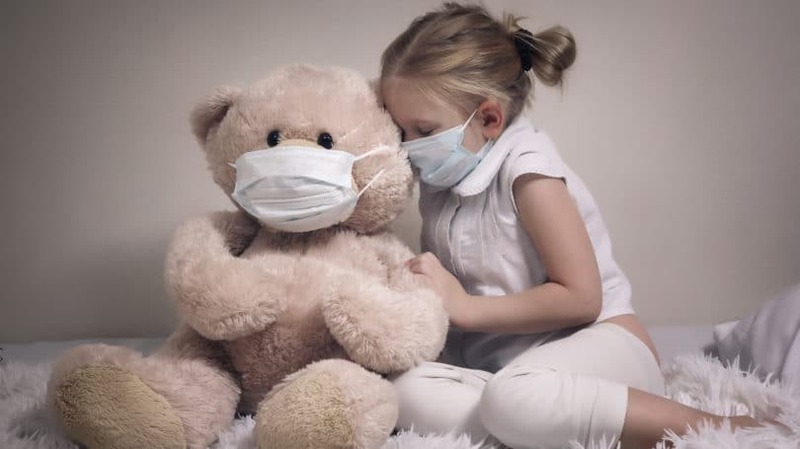 Every parent feels the instinct to shield their child from pain and trouble. We’re all guilty of taking over tasks our children are old enough to do on their own. However, we need to expect more from our kids. We need to give them the power to take responsibility for their actions and do the tasks and chores they’re fully capable of doing. 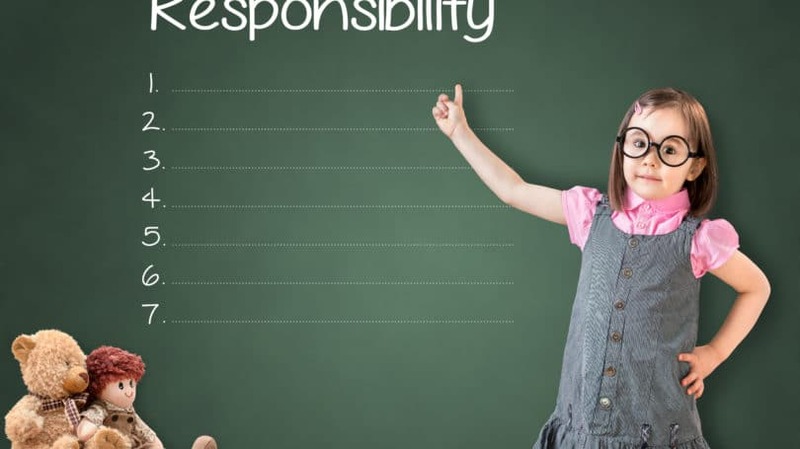 Teaching your children to take responsibility for their actions, or lack thereof, is one of the best things you can do as a parent. Every parent has the best intentions for their children, but sometimes those good intentions backfire and lead to less-than-desirable behaviors. Yes, we all want to give our kids the world, but at what cost? 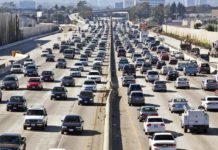 Even if you’re in the middle of an entitlement epidemic in your family, it’s never too late to change, and the consequences of not doing so are profound. Books such as Amy McCready’s “The Me, Me, Me Epidemic” provide a detailed, step-by-step approach that can help you change strategies, set limits, and structure conversations to build better behavior and encourage gratitude. This, in turn, can help you rein in your spending by not caving to every demand and raise happier, more respectful children. Do you feel that, despite your efforts, your children are entitled? What issues are you struggling with? What strategies do you use to curb their “me, me, me” mentality?